If you love the great American road trip, owning and driving an RV is part of the adventure. 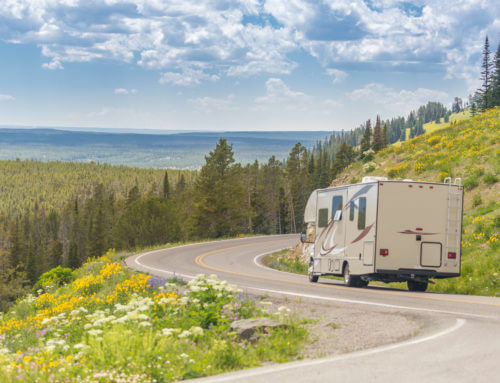 Having a home on wheels is convenient and comfortable, and with the proper preventive maintenance, your RV can serve you and your family for years to come. One of the most intricate parts of an RV is the electrical system. You need it to use virtually everything in the vehicle, and it’s a horrible feeling to be stranded without it. If you are starting to see some flickering lights, or malfunctioning appliances, don’t go on your trip anyway. Consider seeing a professional, or checking out a few things yourself. You don’t need to be an electrician to follow a couple of simple steps. With the proper guidance, you’ll be able to do some troubleshooting and see what the problem is (before it becomes a much larger one!). Before diving in head first into your RV’s circuitry, it’s essential to learn a thing or two about electricity. How much wattage does your RV have? Find out that number. If you stay under that amount while using your devices, there should be no issues. If you go over, that is when you may see some short-circuiting. Did you know that your RV has not one, but two electrical systems? Your 12-volt system contains one or multiple batteries. This one runs your larger electrical items like your water heater, furnace, and refrigerator. The 12-volt battery is also in charge of most of your lighting. This battery is your primary source of electricity. The 120-volt system, on the other hand, receives charge from a generator. This system powers things you use daily like kitchen appliances and TV use. Whether you have a 12-volt, or two 6 volt batteries, your RV is outfitted to have a 12-volt cell to function correctly. There are pros and cons to having two 6 volt batteries. One is that you get more life out of two batteries versus a single 12-volt one. However, having two batteries takes up more room, so if you can sacrifice space, having two 6-volts would be a good overall investment. It’s important to know how much discharge time you have. When you plug your RV in, your 12-volt battery will automatically charge. When you aren’t plugged in, try to not get below 50% of battery life. The lower the battery life goes, the higher chance it’ll become damaged and may be harder to recharge back to 100% again. How do you know how much battery life is left? If your RV has an inverter or solar panel, there should be a battery monitor available to see the percentage remaining. If not, a digital voltmeter will read your battery life. Most RV’s have either a 30 or 50 amp power cord that you plug into a campground hook up. How do you know which one you have? First, check your plug. A 3 pronged plug is a 30 amp, while a four-pronged plug is a 50 amp. A 50 amp provides your RV with more power. However, some campsites are only outfitted to plug in 30 amps. If you have a 50 amp, you may want to invest in a 30 amp converter so you can plug in your RV at any campsite with ease. Before plugging in anything to the campsite, it’s best to plug in the polarity tester first. This tool can run at approximately 40 bucks at most supply stores. 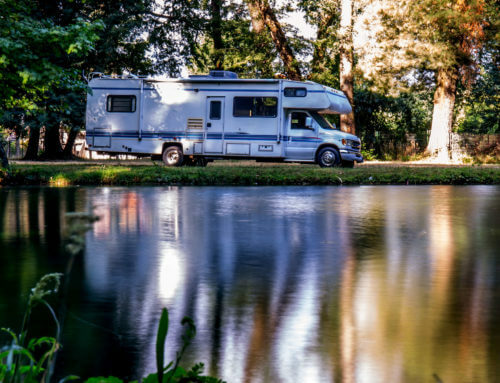 It may seem like an unnecessary tool, but if you plug in your RV to a faulty campsite electrical system, your electrical system as a whole may fry. It’s best to have this handy tool available to ensure you and your family’s vacation is successful. What are your biggest electricity culprits? Know what is taking the most electricity, just in case you have to conserve or do without it in a pinch. Usually, the appliances that are taking up most of your electricity are the ones that produce hot or cold temperatures. This means it could be anything from your hair dryer, microwave, toaster, or refrigerator. Surprisingly, your TV generates less electricity! One of the first things you should do when you start troubleshooting is to check out the wires for any frays or damage. 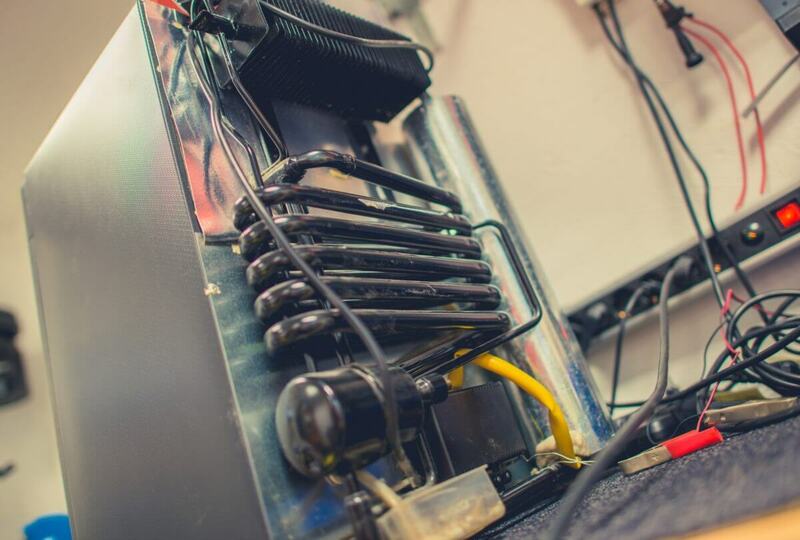 Also, check to make sure all of the wire connections are secure. Are things still not working? Find the electrical panel. It’s possible that you tripped a circuit or blew a fuse. Before working with anything electrical, safety is key. Unless you’re very comfortable working in this space, turn off the power before getting anywhere near the wires. 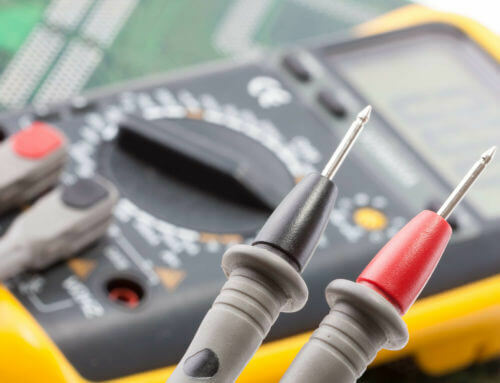 When possible, use coated or rubberized electric tools when adjusting the wires, and most importantly: if you’re not comfortable doing any of this, leave it to the professionals. 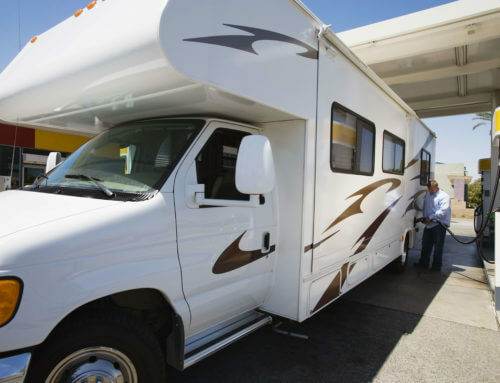 Sure, you will have to pay a little more, but having it done right is crucial for not only your RV’s electrical maintenance but for you and your family’s peace of mind.